The 2015 Africa Cup of Nations finals will not take place in Morocco because of the country’s fears over the Ebola outbreak elsewhere on the continent, the Confederation of African Football (CAF) has confirmed. The CAF expelled Morocco, which would have qualified as hosts, from the finals. The confederation did not announce a new venue for the tournament, due to take place from January 17 to February 8. New reports claim that three nations have expressed an interest and the new host will be confirmed on November 12. 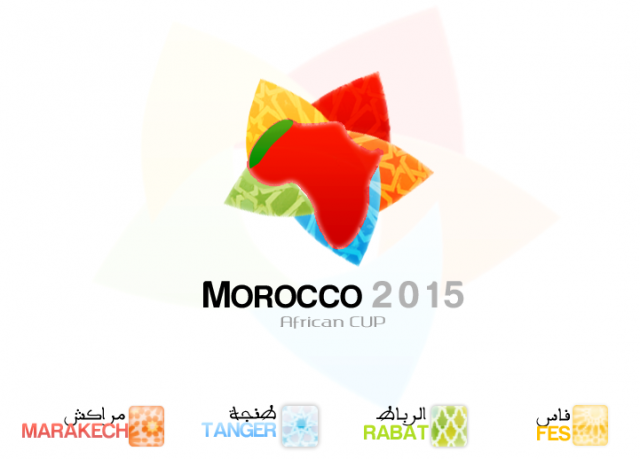 Morocco had been given until November 8 to make a final decision on whether or not it would host the tournament. The country had asked to postpone the competition until 2016. Egypt has stated it will not host the tournament for “economic and political reasons”. Qualification matches for the tournament will continue as planned on November 14 and 15 to decide which 15 teams will join the new host country for the finals. Up to November 4, at least 4,960 people had been reported as having died from Ebola, mainly in the West African countries of Sierra Leone, Liberia and Guinea. Morocco had expressed fears an influx of foreign fans could help spread the epidemic.